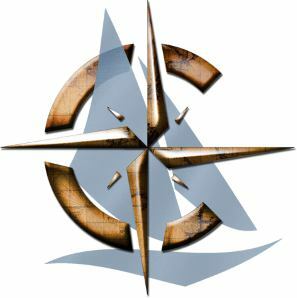 From the authors site: The tipping point is that magic moment when an idea, trend, or social behavior crosses a threshold, tips, and spreads like wildfire. Just as a single sick person can start an epidemic of the flu, so too can a small but precisely targeted push cause a fashion trend, the popularity of a new product, or a drop in the crime rate. 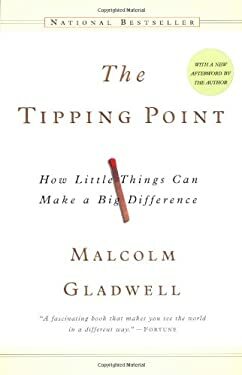 This widely acclaimed bestseller, in which Malcolm Gladwell explores and brilliantly illuminates the tipping point phenomenon, is already changing the way people throughout the world think about selling products and disseminating ideas. From Corsair's: If you analyze social media, mass marketing, or customer behavior - you have to read this book. If you have struggled with understanding the theory of relativity, read this book. If you want to understand what made Einstein such a brilliant and innovative scientist, read this book. If you have found other writings on Einstein difficult or boring, read this book. Banesh Hoffman's story of his friend and colleague is probably the best there is. Elegance is a paradoxical concept. While it is easy to describe with words like simplicity, grace, and ease - it is immensely difficult to capture and replicate. This book by Matthew May does incredible work in attempting to define, display, and develop our model for understanding and achieving elegance. A short but very satisfying read.